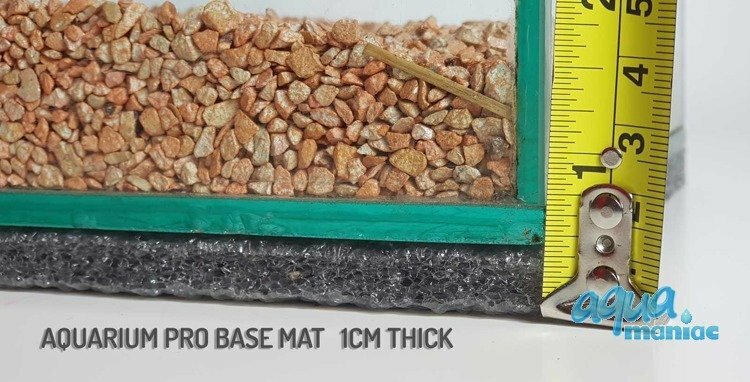 They level the aquarium and remove any imperfections in the surface. 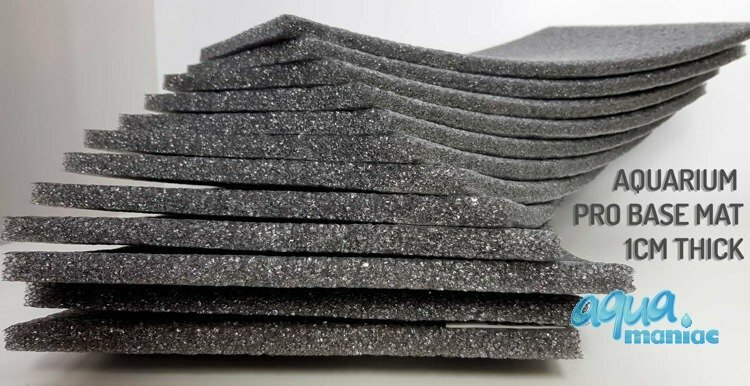 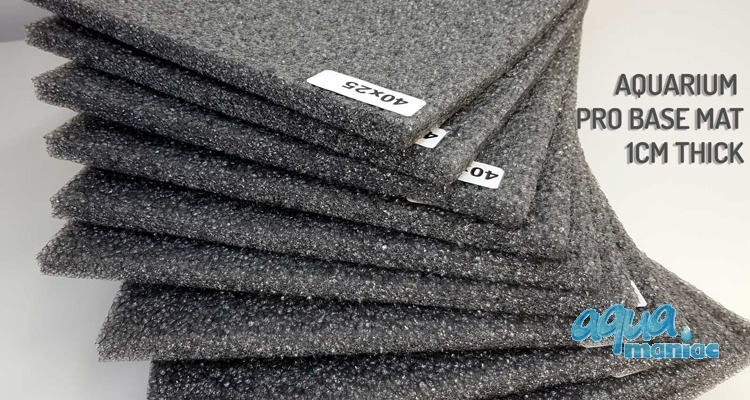 Mats are made from dense 1cm thick foam, far superior and not unsightly like the polystyrene alternative. 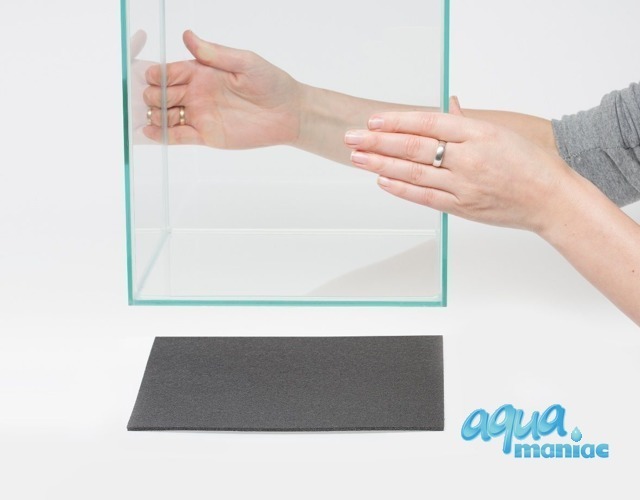 They level the aquarium and remove any imperfections in the surface. The base mat can easily be trimmed to fit any aquarium size for non-standard sizes of aquariums. 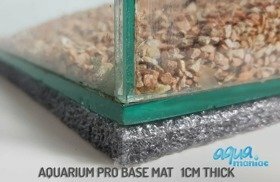 Not required for aquariums that have a floating base.